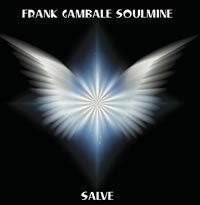 Frank has released his second Soulmine album. The album is entitled "Salve" and can be purchased below! Just like the first Soulmine album, Salve finds Frank and Boca digging deep with very personal concepts, beautiful melodies, and lots of groove. The album features 10 new tracks that combine these elements with Frank's signature guitar playing! Learning harmony and theory shouldn't be scary! That's why Frank named his new course "Peace & Harmony." He wants guitar players to be at peace with these important (and overlooked) elements of guitar playing. 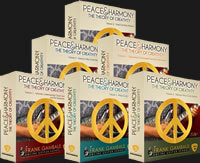 Just like Frank's other online courses, Peace & Harmony is presented in a relaxed, easy-to-understand step-by-step method. It features real-world examples, notations, and Frank's comfortable teaching style. It's 18 hours of video with downloadable PDF booklets, backing tracks, and Guitar Pro files. 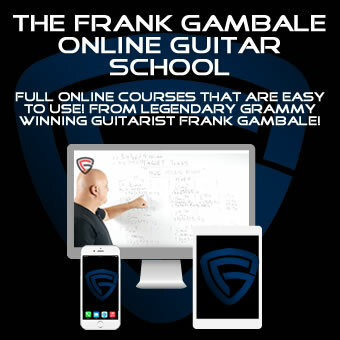 Click here to learn more about Frank's online guitar courses! 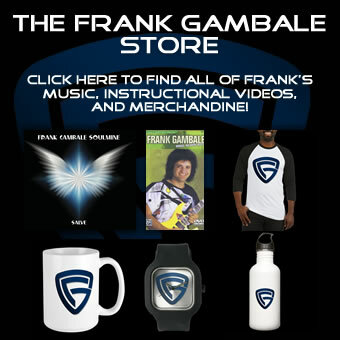 Frank Gambale Art Built from his Guitar Playing! Over the last year, Frank has been underway with SceneFour in L.A. crafting a collection of artwork built from guitar performance. The art collection is a landmark release, showcasing the shapes behind the signature sounds of Gambale's remarkable guitar sound onto canvas. Click here to join the interest list and to be notified when this new art collection is released! 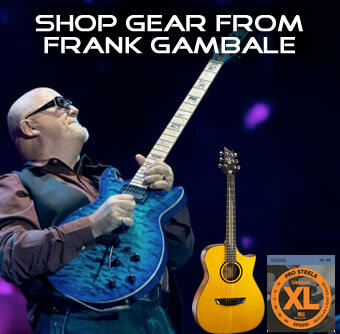 Frank Gambale has made paradigm-shifting contributions to the technical development of the guitar. As a picking motion, sweeping has always existed somewhere in the guitar consciousness. Tal Farlow, Joe Pass, George Benson, even Django have all used it. But Frank gave it structure: odd numbers of notes on each string allowed you to keep moving in one direction, and even numbers allowed you to turn around. 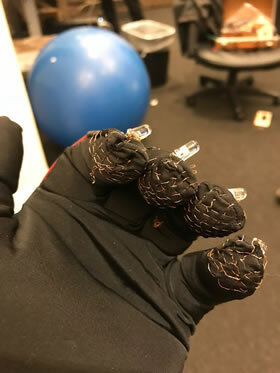 Suddenly, it was no longer just instrument technique. 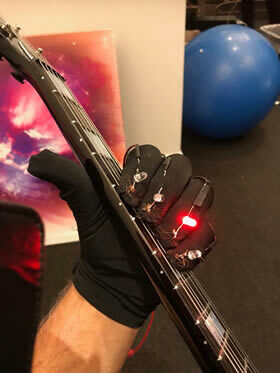 It was engineering applied to guitar picking mechanics. Check out this one-hour interview with more than 100 musical and technical examples featuring slow motion video and tablature, including both of Frank’s epic intro and outro solos. 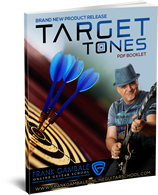 Frank Gambale Target Tones Course Released! "Target Tones" is an approach to improvisation that Frank continuously uses.This concept is a very powerful tool to help guitar players get to the next chord on time, while also making clear which note of a scale to shoot for on the chord change. Every chord-type has a different scale that can be played over it. This course helps guitar players decide which notes sound the most pleasing to the ear - to use as "target tones." An understanding of which notes sound best on all chord types can help a musician find his/her own style of playing. Click here to learn more and watch the video, below!